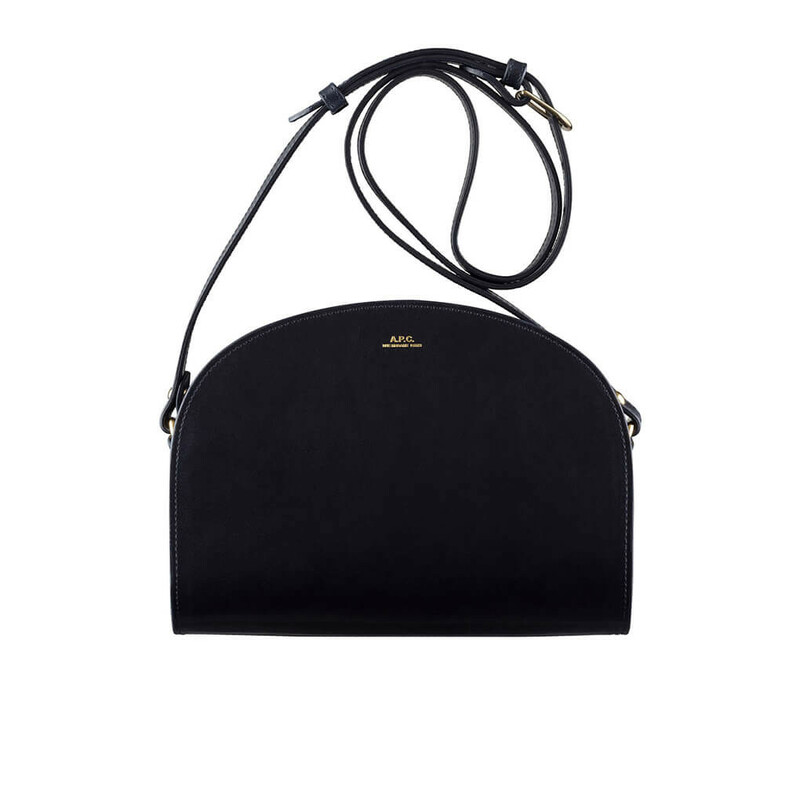 Cult classic from A.P.C. - And a bag that pretty much defines the brand´s accessory line today. The understated character of this bag is created by combining high-quality materials with a perfect size for everyday use. This bag carries on a timeless functional design collected from vintage camera bags offering support for your belongings and creating an interesting overall impression to the bag. This versatile bag is made from smooth vegetable tanned Italian leather with semi shine. The sturdy nature of the leather and skillfully made patter. Read more.. 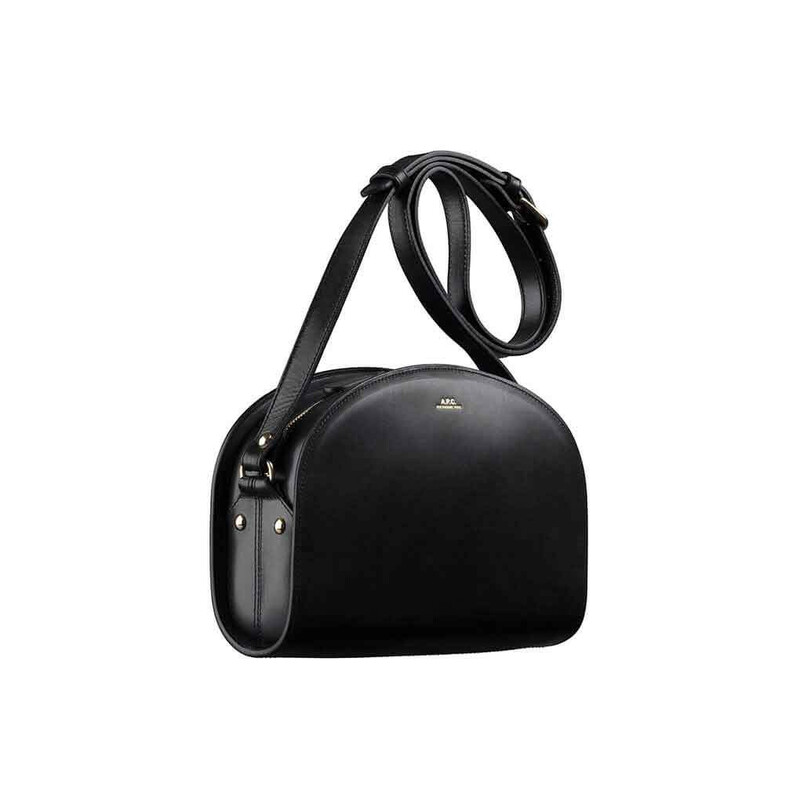 This versatile bag is made from smooth vegetable tanned Italian leather with semi shine. The sturdy nature of the leather and skillfully made pattern gives an stable and defined appearance to this minimalistic shoulder bag. The bag may be carried around the chest or on the shoulder. Gold tone double zipper and `A.P.C rue Madame Paris` logo embossed on front. Patch pocket with embossed A.P.C logo on interior. 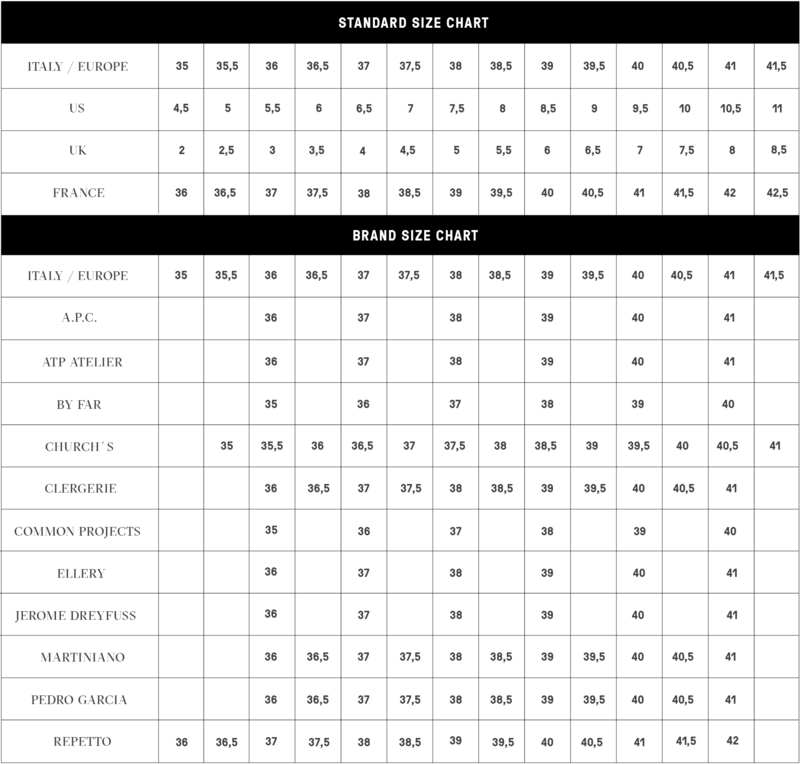 Lining is made from black cotton blend twill. 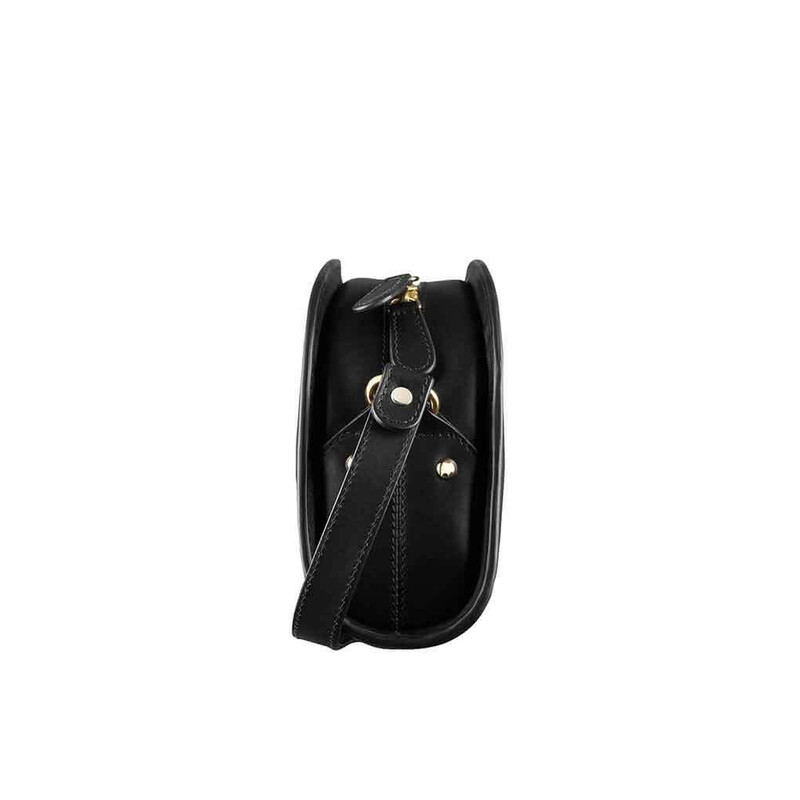 Upper is made from 100% Italian calfskin in black colour. 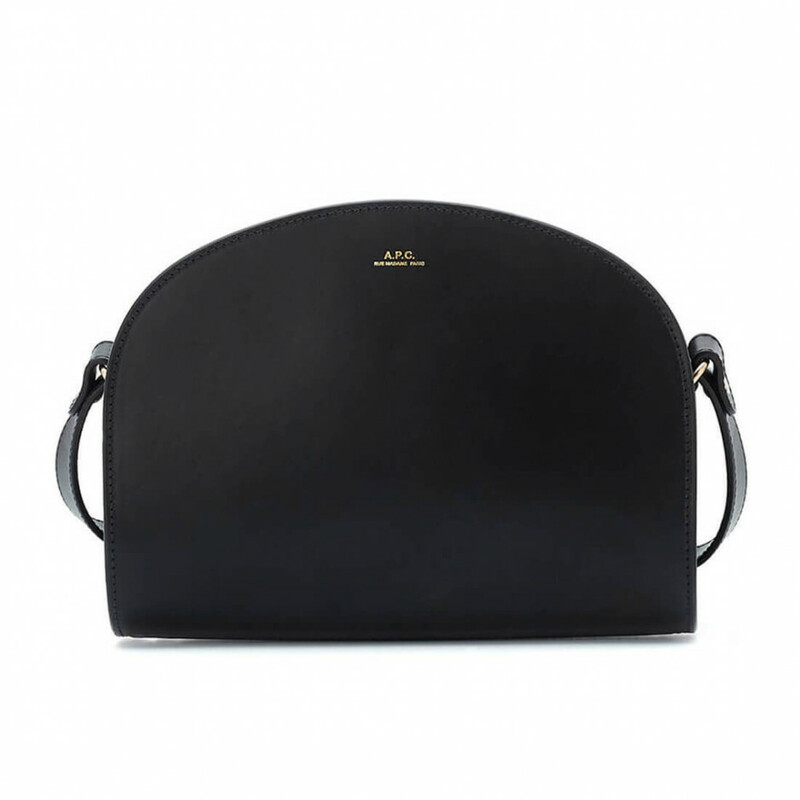 1 x Half-Moon Bag Black was added to your shopping bag. 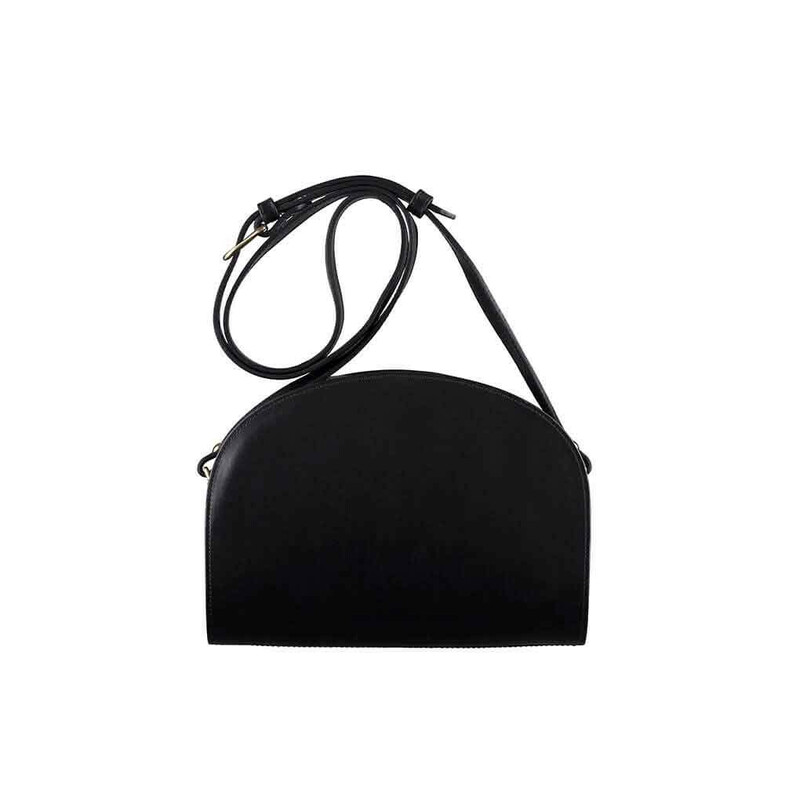 1 x Half-Moon Bag Black was added to your wishlist.